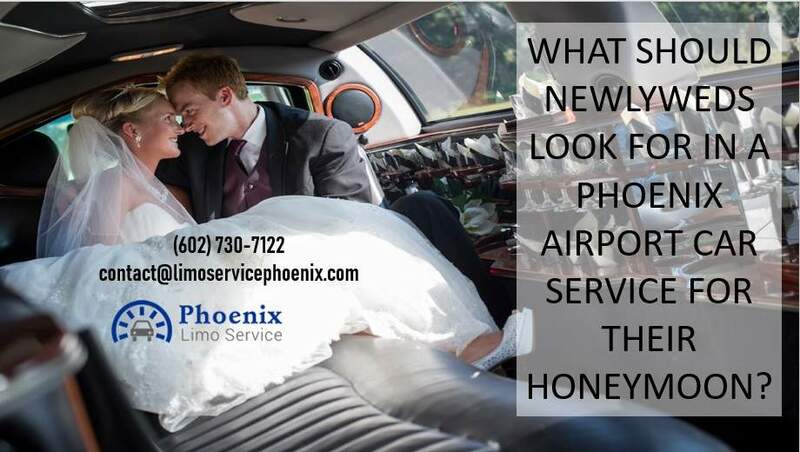 What Should Newlyweds Look for in a Phoenix Airport Car Service for Their Honeymoon? You’re about to get married. Congratulations. You’ve been planning this for months and have chosen your honeymoon destination. You’ve booked the hotel, the tour, and are excited to head off on your honeymoon shortly after your wedding. 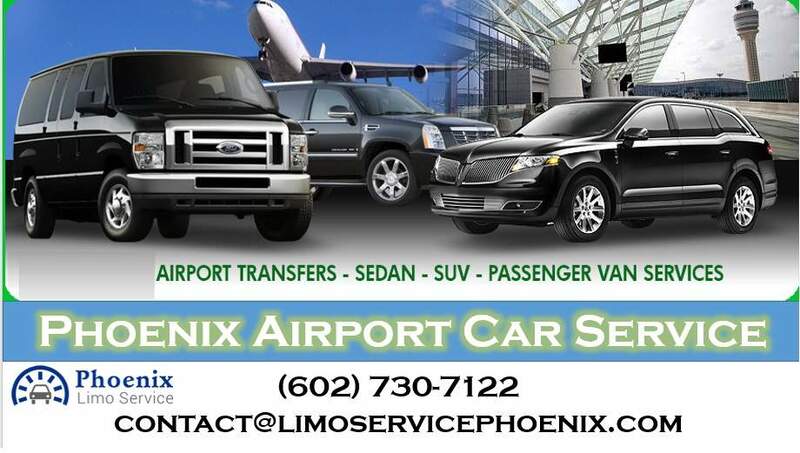 Now is the time to consider a Phoenix airport car service. What should you consider for this car service? Booking any car service to Phoenix airport should be focused around on-time service. If the car service is relatively new, they may have a tendency to overbook, meaning they could pick you up late. If they get started late, any other delays with regard to traffic accidents and construction could find you arriving at the airport with no time to spare. That’s going to lead to excessive and unnecessary stress. They should also be dedicated to safety along every mile. Every one of their vehicles should be considered late-model. And all of their drivers should go through safe driver training and random drug testing. They should also have the latest GPS navigation technology at their fingertips. When they hire a company that fits the bill, the bride and groom can relax.